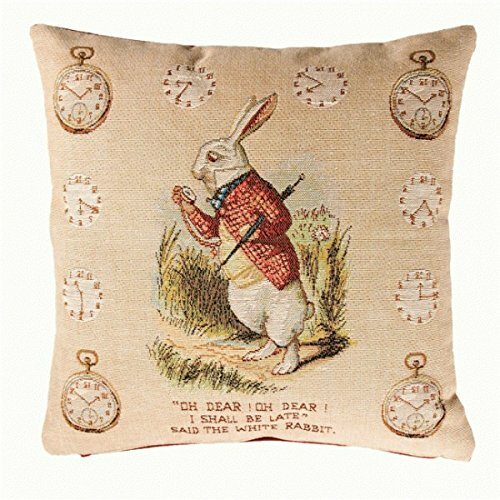 Reversible Alice in Wonderland duvet cover (135cm x 200cm) and pillowcase (48cm x 74cm). On one side of the cover, you see Alice on a pink and white striped background. 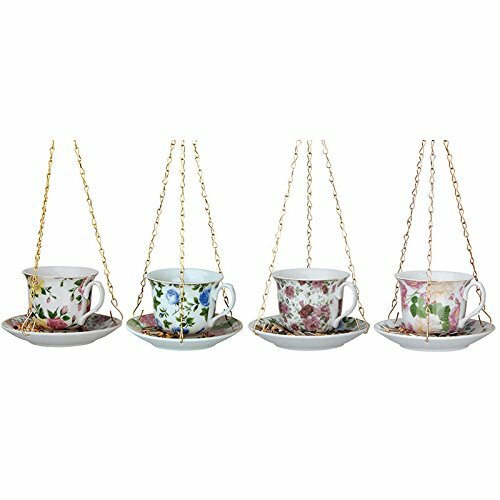 The reverse side has teacups, flowers and toadstools on a white background. This adorable single duvet cover set is a must for any little fans of Alice in Wonderland! 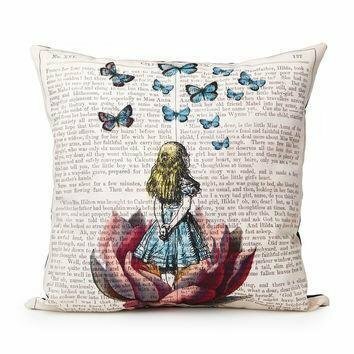 The duvet cover features Alice on a pretty pink and white striped background, whilst the reverse has a fun Wonderland themed design that includes teacups, flowers and toadstools on a white background. 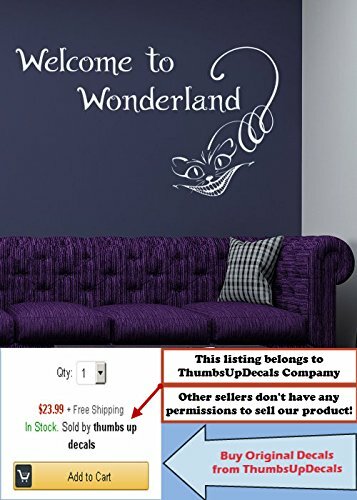 You also get the Cheshire Cat grinning on the pillowcase! This bedding set is made from a polycotton blend and can be machine washed and tumble dried on a cool setting.